Capgemini Company Career Jobs Opening 2018-2019 VariousAssociate/Senior Associate Posts Download Application at www.in.capgemini.com Capgemini Career Job has Recently Announced 2018 regarding Associate/Senior Associate & Various Job Openings Interested and Eligible Candidates can Download Application Through Official website. Capgemini walk-in || Associate/Senior Associate @ Salem - Apply Now. 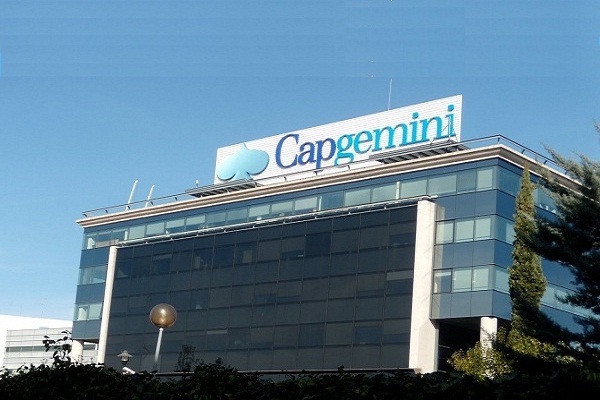 Capgemini is one of the world’s foremost providers of consulting, technology and outsourcing services. Present in 44 countries with more than 130,000 employees, the Capgemini Group helps its clients transform in order to improve their performance and competitive positioning. We offer an array of integrated services that combine top-of-the-range technology with deep sector expertise and a strong command of our four key businesses. Min 1 - 4 yrs exp in Accounts Payable or Invoice Processing. Flexibility to work across all shifts and to meet target. Knowledge about SAP (Optional) & Excel knowledge. Actively participates in preparing MEC journals like Accruals & Prepayment, etc.. Responsible for validation and approval of journals. Responsible for Prepare and review of reconciliations. Responsible for smooth month end closure. Suramangalam Main Road, 3 Roads, Salem - 9."